AudioLINK allows you to get real time data, directly from Carbon Monoxide and 3000 Series alarms, with no need to remove the alarm from it's base. 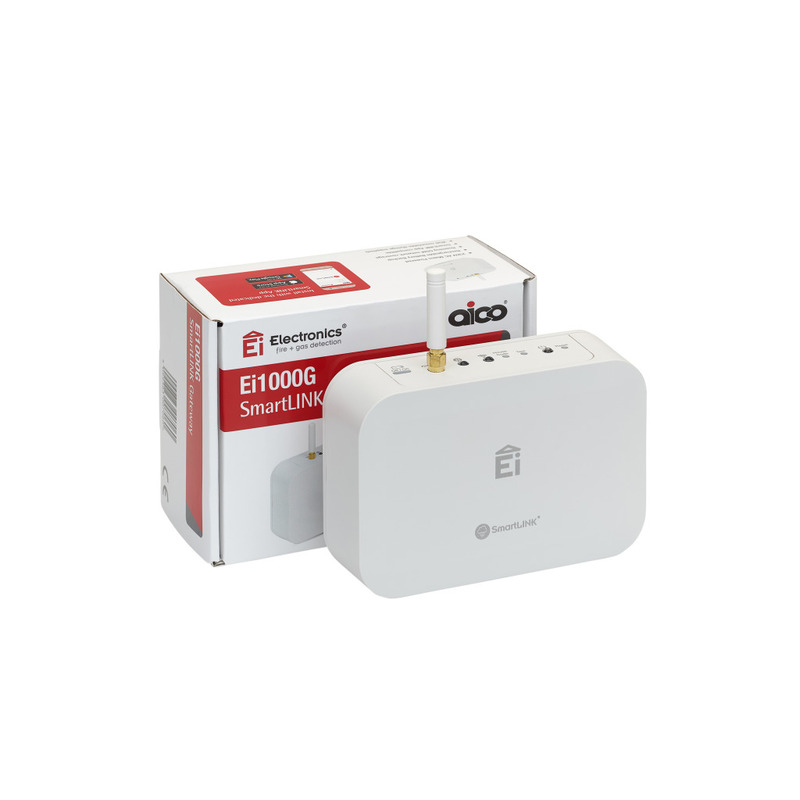 Use the Ei414 Fire/CO Alarm Interface to connect Aico domestic alarms to a range of external devices and systems including panel systems, telecare/warden call systems and sprinkler systems. Expert Installer is Aico's free of charge CPD training scheme that is designed to give installers all of the information that they need to correctly advise on and install domestic Fire and Carbon Monoxide Alarms. 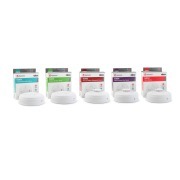 Learn about Aico's newest and most technologically advanced alarm range - the 3000 Series. FOR MORE INFORMATION CONTACT AICO LTD.